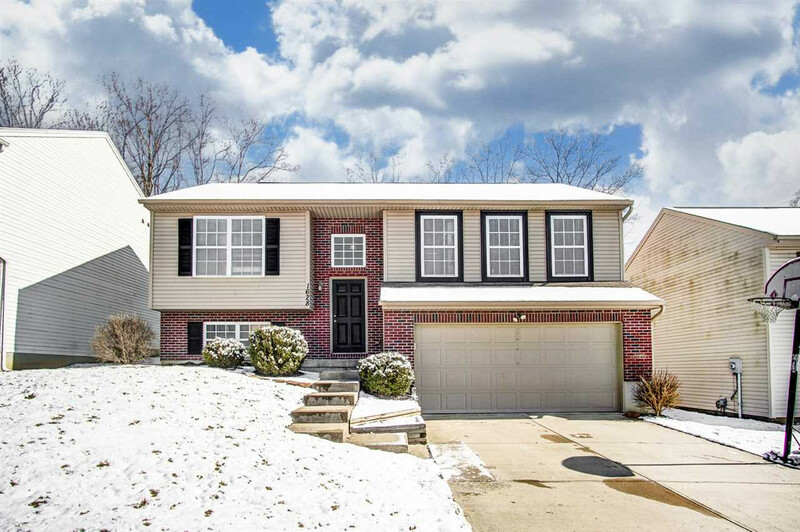 HUGE 4 bedroom, 2.5 bath bi-level with finished lower level and 2 car garage. Aprox 2000sqft. Not your typical floorplan, open layout with cathedral ceilings. Split bedrooms with private master-suite & adjoining bath, walk out basement, flat backyard. Freshly painted. Wooded homesite, cul-da.sac street!